Linda González | Life Coach. Writer. Speaker. Embrace your passion and purpose — flourish. 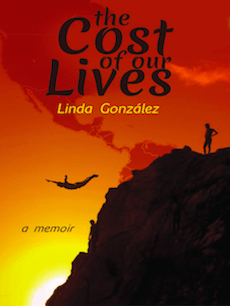 After a 14 year labor of love y paciencia, my memoir The Cost of our Lives is available for purchase! Click HERE and on the Writing tab for details. A successful and passionate bilingual life coach, writer, and speaker, I draw on many years of fruitful experience working with diverse individuals and groups in the creative arts, non-profit, educational, health care, corporate, and government sectors. 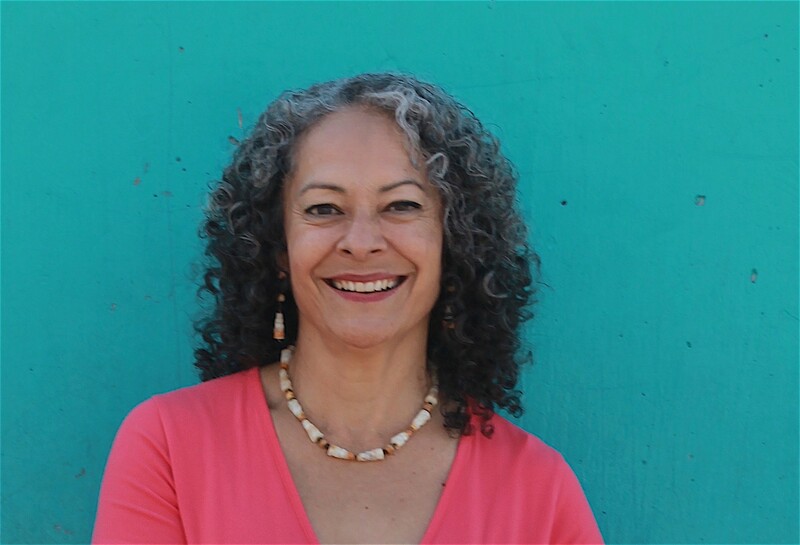 Grounded in multicultural wisdom, my purpose is to inspire people to embark on a creative journey of balance and healing for this and future generations. My MSW is from the University of Southern California, my MFA in Creative Writing is from Goddard College and my BA is from Stanford University. I was raised by my parents in Los Angeles, my father from México and my mother from Colombia. My father’s greatest gift to me was discipline and my mother’s was humor, and I use both to fulfill mis sueños. I am still raising and being raised by my queridos twins who are now young adults forging their paths in the world.